If you’re ready to accelerate your desktop application delivery and improve IT efficiency, put your trust in XenTegra Connect Cloud. Easy to implement, our hosted cloud services will give you the high performance, cost effective infrastructure you need to support your Citrix estate. 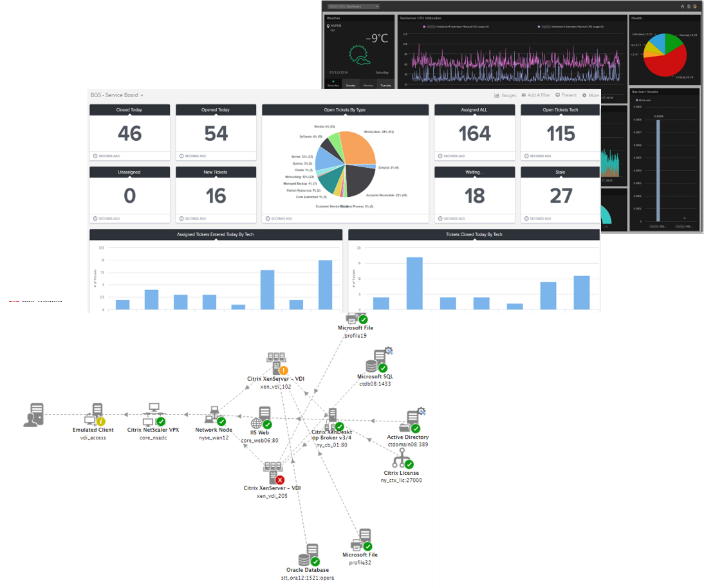 This multi-tenant solution offers per user pricing and a true turn key approach for the flexibility you need to keep your users running at peak performance while giving you complete visibility and control for security you can count on. XenTegra Connect Cloud is a reliable cloud workspace that’s been built specifically for your needs and your users’ requirements. Optimized for endpoint flexibility, accessibility and secure manageability it will help you mobilize your workforce and accelerate your cloud transformation. 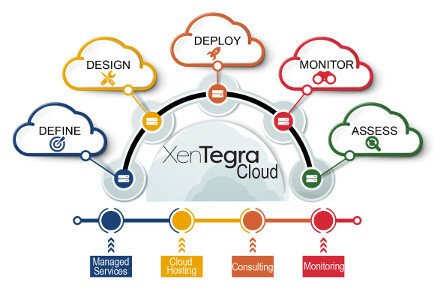 The essence of “connect” in XenTegra Connect, the XenTegra Connect Cloud is fully managed, from design to device, for the uncompromising user experience your workforce demands.